4k01:00Beautiful Nature Norway natural landscape. Aerial footage lovatnet lake. 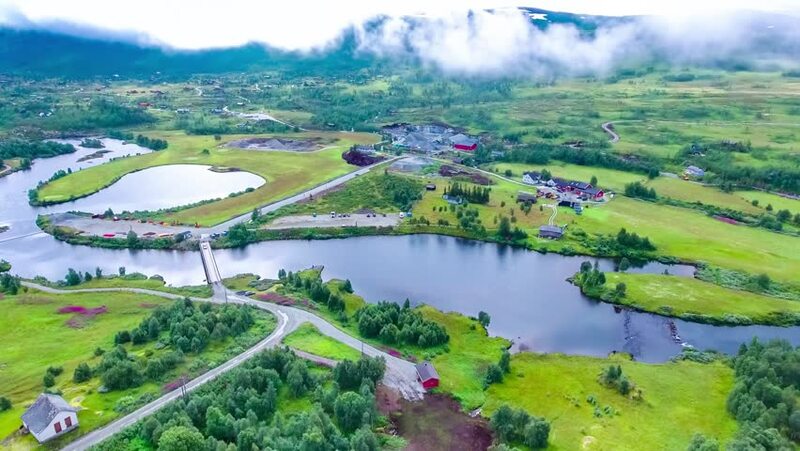 hd00:18Aerial footage Beautiful Nature Norway. 4k00:06Aerial view of Colorado river at scenic view near I70.